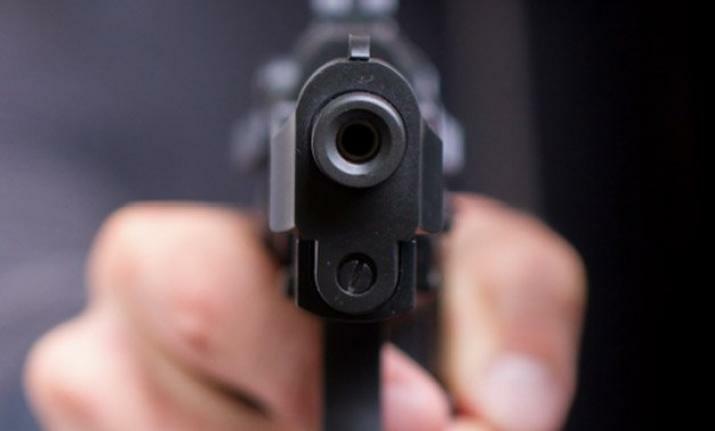 Telangana cop shoots self in Khammam district. A police constable in Telangana’s Khammam district on Thursday committed suicide by shooting himself, police said. The incident occurred early in the day at the 15th battalion of Telangana State Special Police (TSSP) in Gangaram village, about 200 km from here. Constable K Srinivas shot himself in his room. Police suspect that he resorted to the extreme due to domestic problems. His body was shifted to a government-run hospital at Sathupalli for autopsy.